The advantage of a new dormer is more space for a relatively cheap price. 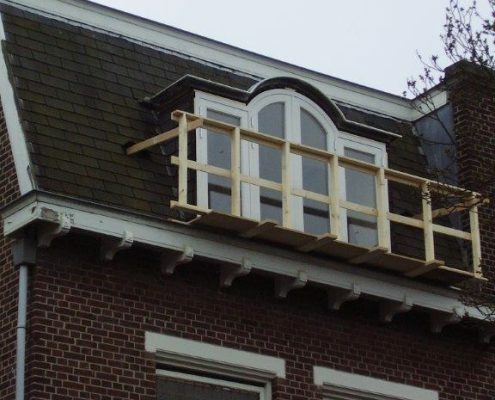 Lauwaert has lots of experience in customized dormers. 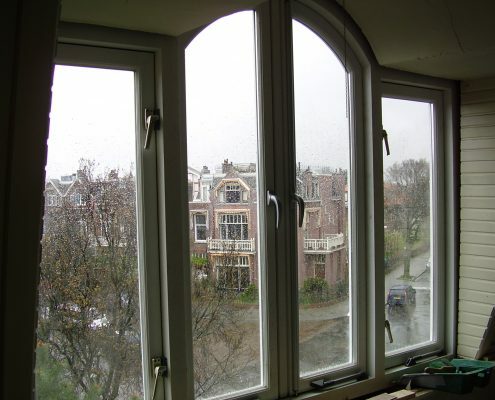 Also for the renovation and restoration of old dormers you can use the experience of Lauwaert.